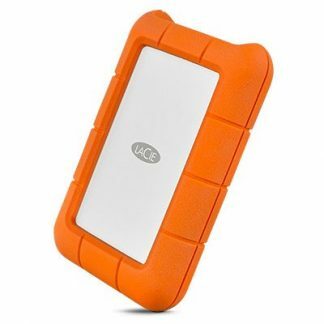 The LaCie Rugged RAID is a fantastic addition to your arsenal if you are regularly out and about needing large amounts of data backed up. 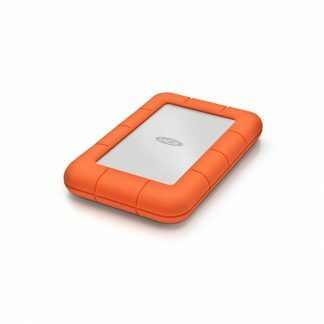 A whopping 4TB portable drive with RAID 0 and 1. 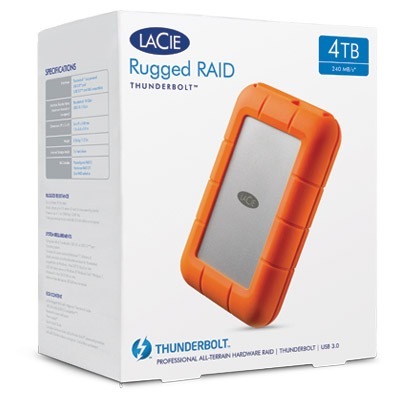 What is the LaCie 4TB Rugged RAID Thunderbolt and USB 3.0? 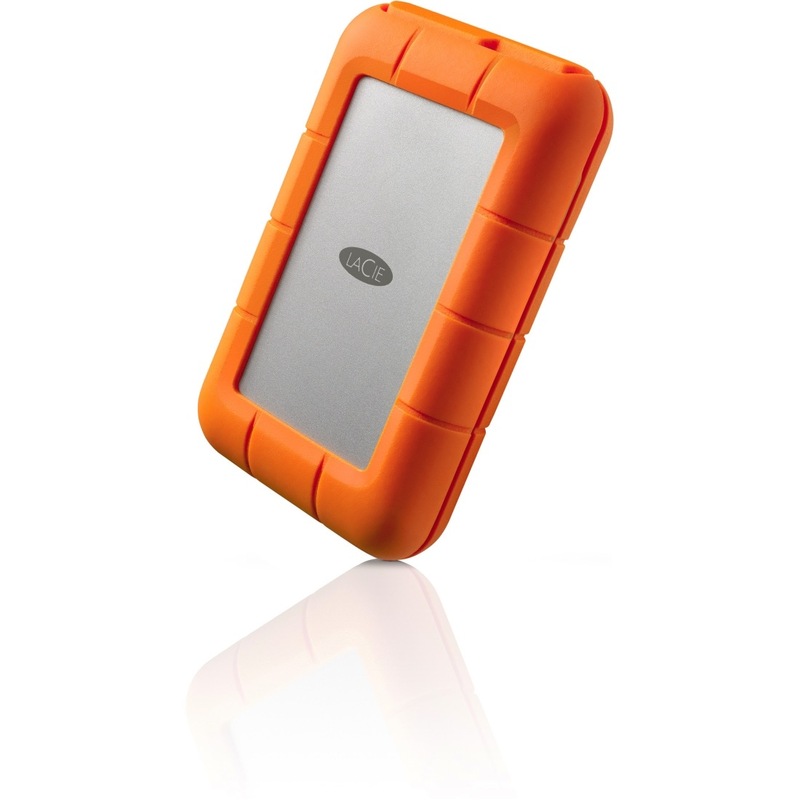 A sleek portable bus powered rugged drive, capable of formatting to RAID 0 and RAID 1. 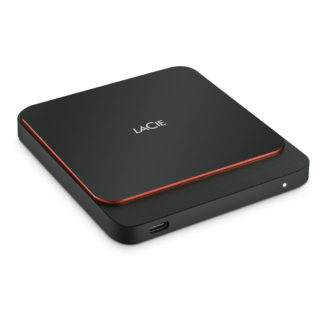 Comes in a whopping 4TB and with a lightning fast thunderbolt connection as well as USB 3.0. 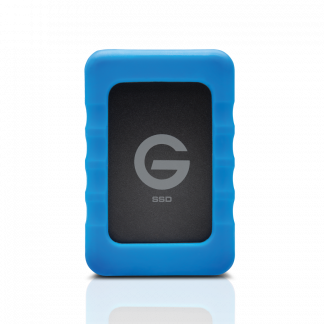 Creative professions seeking an easy to transport portable drive with extra storage, RAID 1 capability and fast transfer speeds. 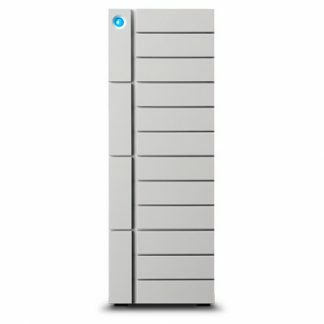 This is the drive for you! 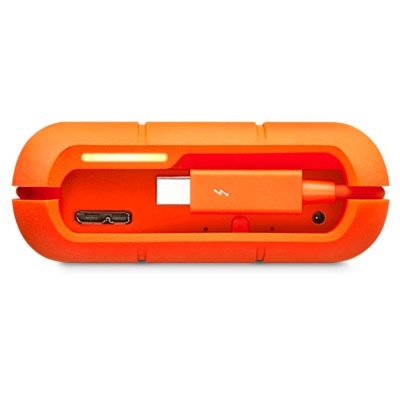 Mac and PC compatible with Thunderbolt or USB 3.0 connections. This product is now end of life and only some stock is remaining get it whilst you can! 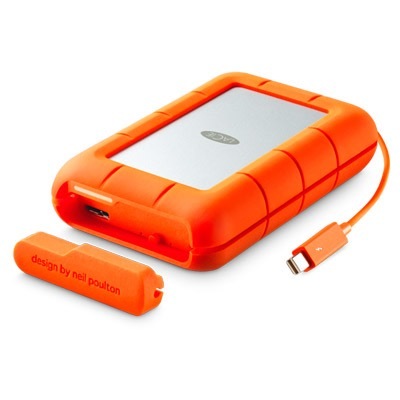 The replacement to this is the Lacie Rugged Raid Pro. Check out LaCie’s Rugged page here.